Dark knees and dark elbows are the most common problems faced by most of the people across the world. The darkness on the elbows and knees makes one feel embarrassed about sporting skirts, shorts, and sleeveless dresses etc. Few of the factors such as genetic factors, frequent rubbing, and buildup of dead skin cells, hormonal imbalance, and overexposure to the sun, dry skin, obesity and enhanced melanin pigment are responsible for dark knees and dark elbows. 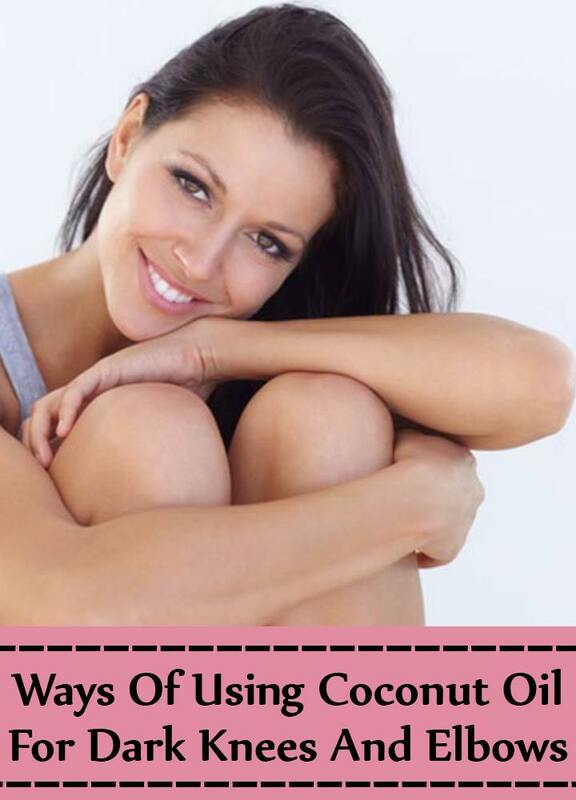 The darkness on the elbows and knees can easily be managed with the help of coconut oil. 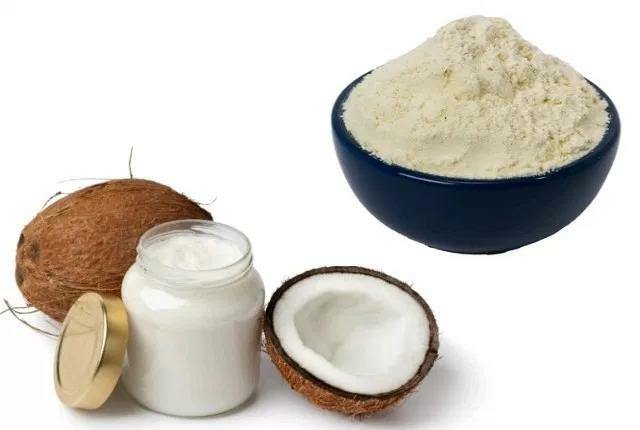 Coconut oil, which increasingly became famous both outside and inside of the kitchen, is loaded with incredible skin brightening properties. This oil has the capacity of moisturizing and feeding the skin. By doing so, it diminishes the darkness of the skin. 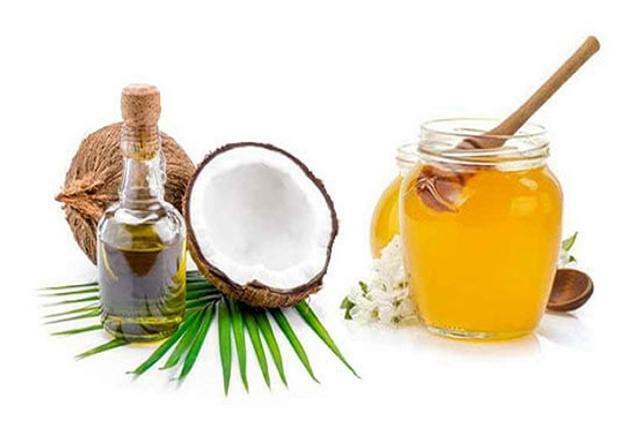 Here, we are providing the amazing ways of using coconut oil for managing dark knees and dark elbows. Add turmeric, raw honey and oatmeal to coconut oil. Stir these ingredients well for getting the smooth paste. Then, apply on the dark knees and elbows. Wait for around twenty to twenty-five minutes. Then, remove the pack with the assistance of cotton cloth. After that, wash the areas with the cold water. If possible, follow this process on the regular basis for getting rid of darkness on knees and elbows. Alternatively, you can repeat this method for three times a week. 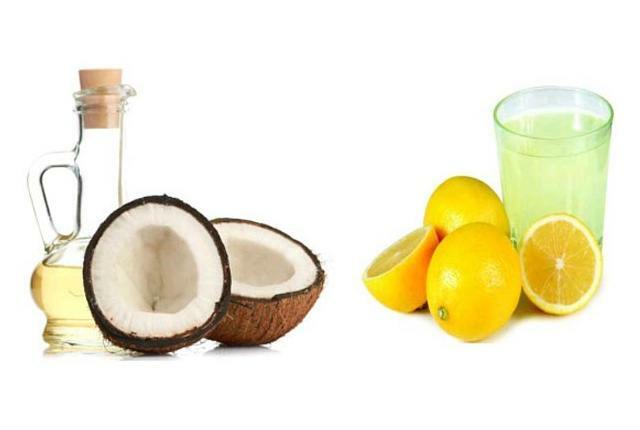 Add coconut oil to some drops of freshly squeezed lemon juice. Combine them together in a small container. And then apply evenly on the dark knees and elbows. Let the pack sit on the skin for fifteen to twenty minutes. Then, wash off the pack with the lukewarm water. Apply this mixture on the daily basis for whitening the elbows and knees. Mix coconut oil and honey together. Spread the resultant mixture evenly on the darkness affected area. Gently massage in the circle motions for two or three minutes. Then, remove the pack from the areas with the cotton ball. After that, wash the skin with the cold water. You can repeat this method for two or three times a week for enjoying the marvelous skin. 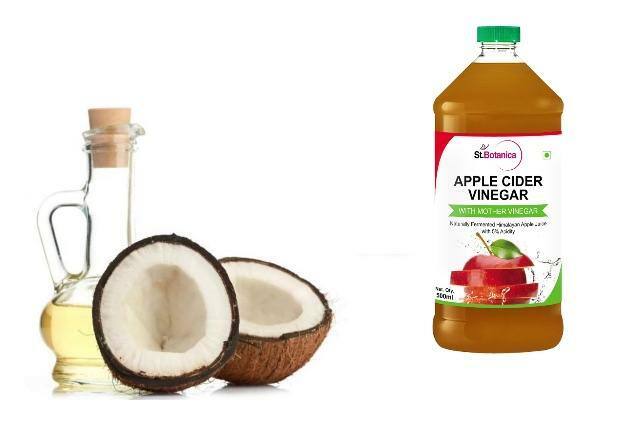 Add apple cider vinegar to coconut oil. Combine them well and spread evenly on the dark knees and elbows. Gently massage for two minutes. Let the pack sit on your skin for fifteen minutes. And then remove the pack with the help of lukewarm water. After that, you have to wash those areas again with the cold water. Repeat this method on the regular basis. 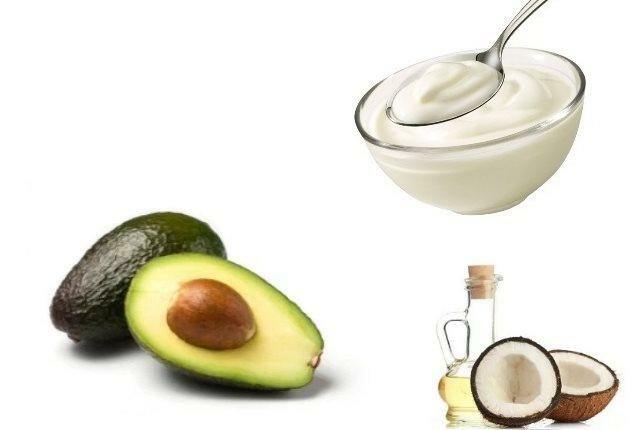 Combine avocado, coconut oil and yogurt together. Then, spread the pack evenly on the dark skin. Allow the pack remain on your skin for fifteen minutes. Then, wash it off with the tepid water. Then, rinse again with the cold water. Try this method for thrice in a week for enjoying the desired results. 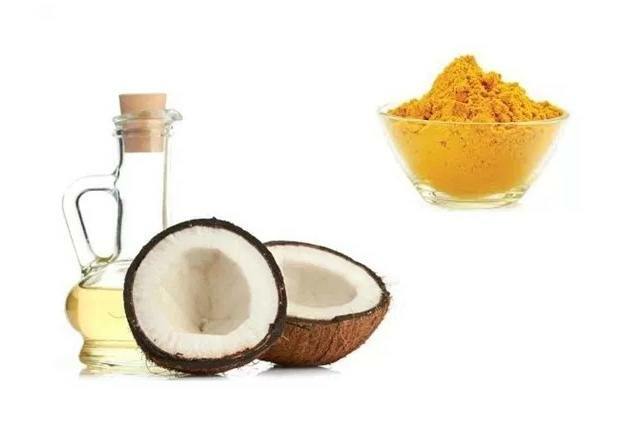 Mix these ingredients together and apply on the dark skin. Wait for around twenty twenty-five minutes. After that, wash the skin with the cold water. Amazing exfoliating properties in gram flour work wonder in whitening the dark elbows and knees. Similarly, moisturizing properties in coconut oil are highly beneficial in moisturizing and adding radiance to the skin. 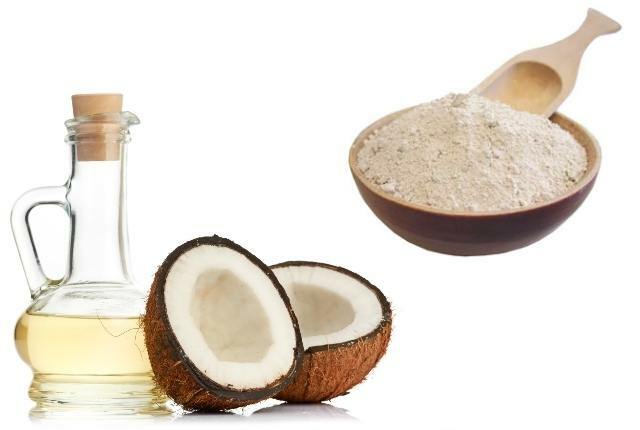 Therefore, the mixture of these two ingredients works great in reducing the darkness from your skin. In one small container, add coconut oil and fuller’s earth. Mix them carefully and spread the resultant paste on the elbows and knees. Keep the paste on the skin for fifteen minutes. Then, use cold water for washing the pack. After that, wash the skin again with the warm water. Try this process for twice in a week. 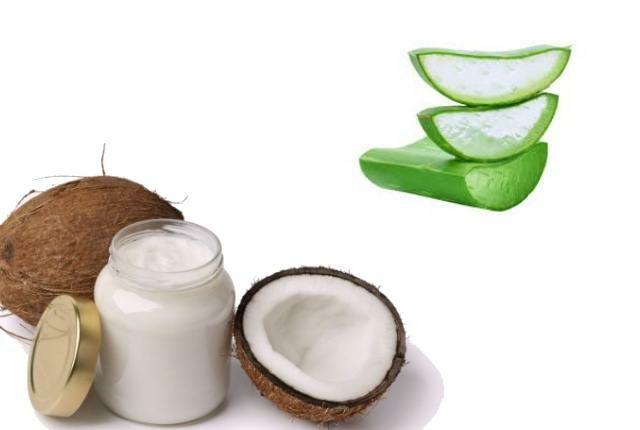 Make a smooth mixture by mixing coconut oil and aloe vera gel together. Spread the pack on the dark skin with your fingertips. Wait for five to ten minutes. Then, wash it off with the cold water followed by the warm water. Repeat this process for two times a week.